And the one night where it all comes together...the Sweet Sixteen is the ultimate party. Whether a total blast or a total bust, it's a memory to last a lifetime. 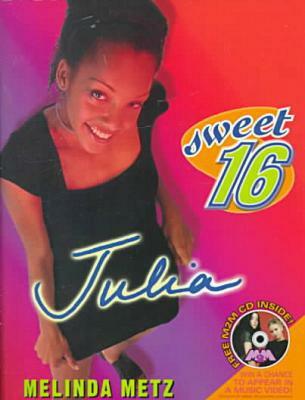 Now you're invited to six Sweet Sixteens, in six locations across the country. The party is just getting started.